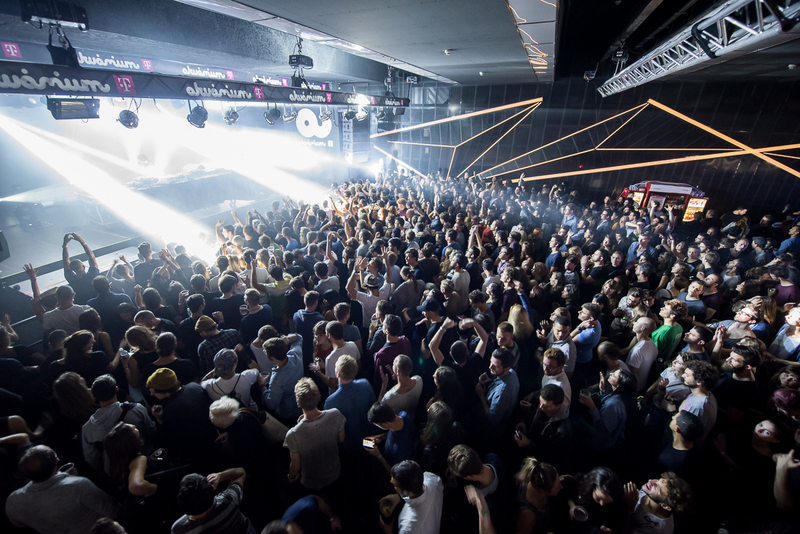 The Telekom Electronic Beats Festival returns to Budapest in September. Stay tuned for line up and further details. The rumors are true: Budapest is experiencing a musical renaissance. Here are over 20 musicians contributing to it. Here are eight reasons why you should go to the CTM-affiliated UH Festival, which takes over Budapest next week with many compelling avant-garde musicians.